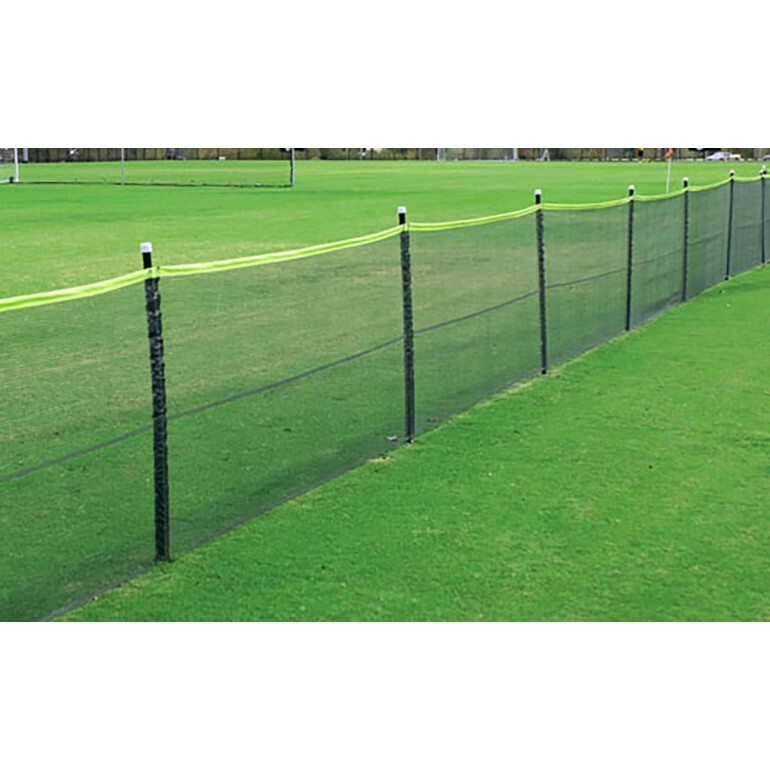 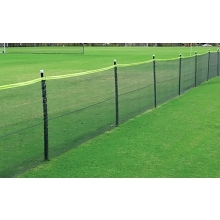 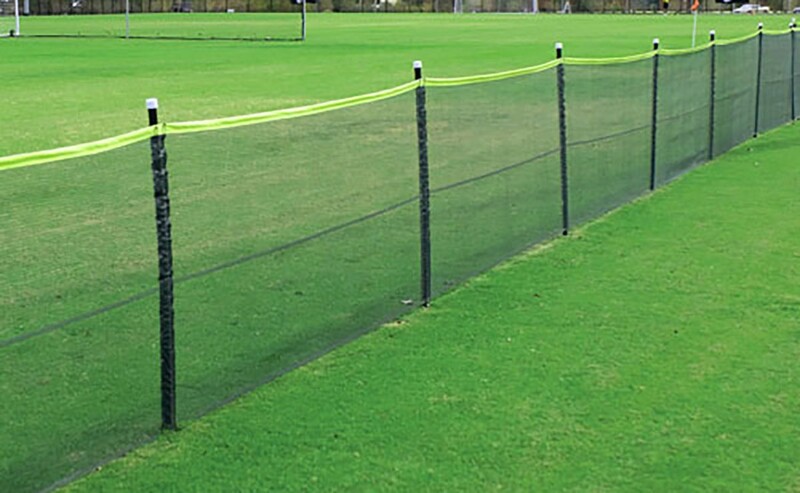 The Enduro Mesh 314' portable temporary fencing sets the standard for simplicity, durability, and appearance in a temporary outfield fence solution. 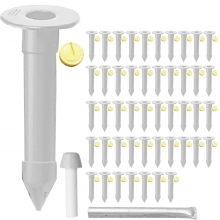 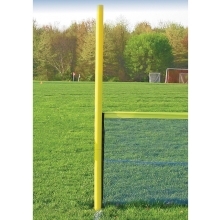 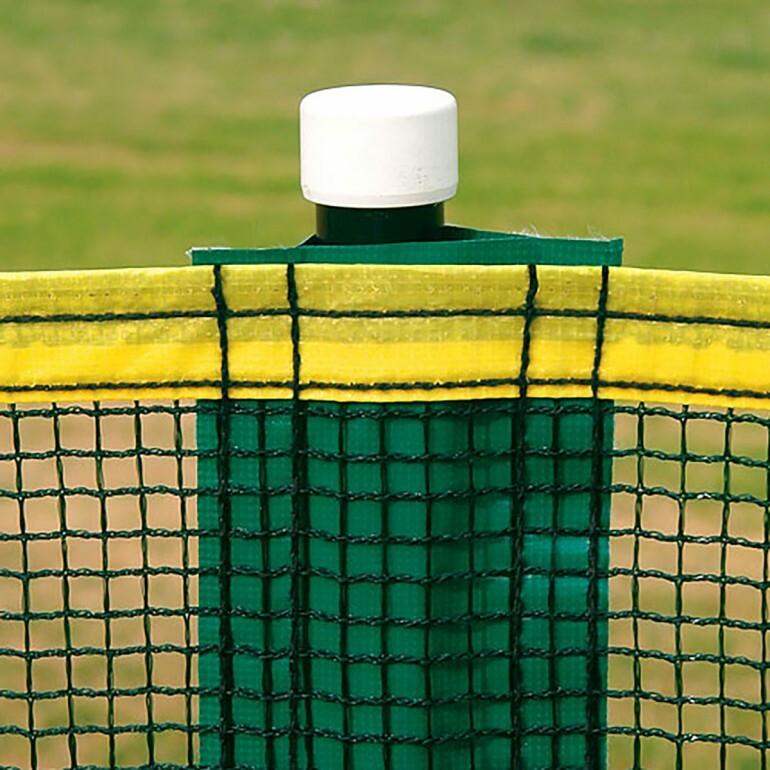 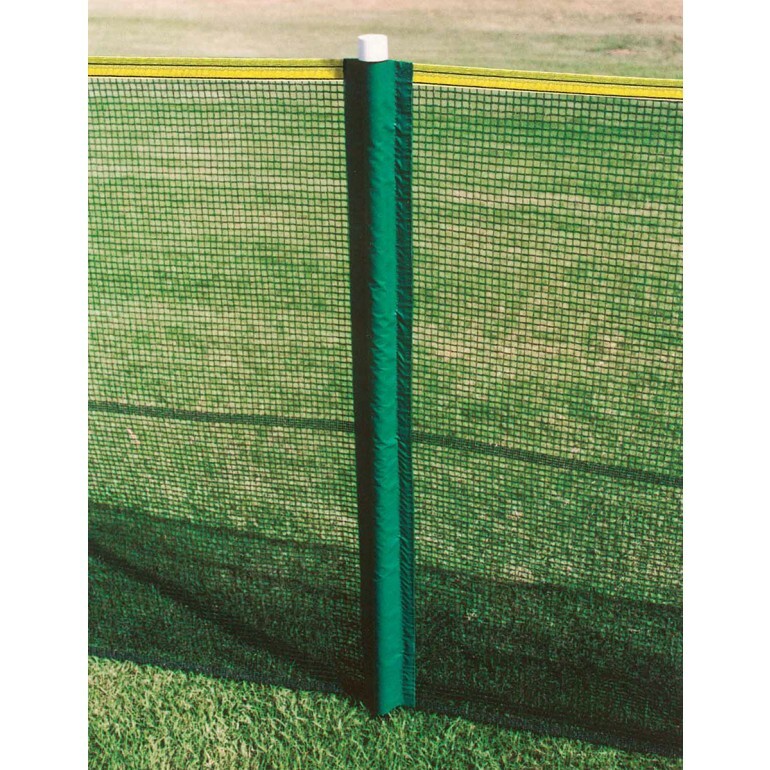 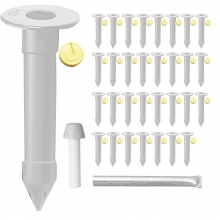 This unique system allows you to simply slide the poles through the permanent vinyl pockets in the fencing without needing to secure the poles with clips or other fasteners. 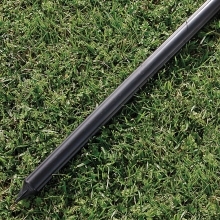 The poles can be driven into the ground with a rubber mallet or use the steel pilot hole tool that is included for installation into hard ground. 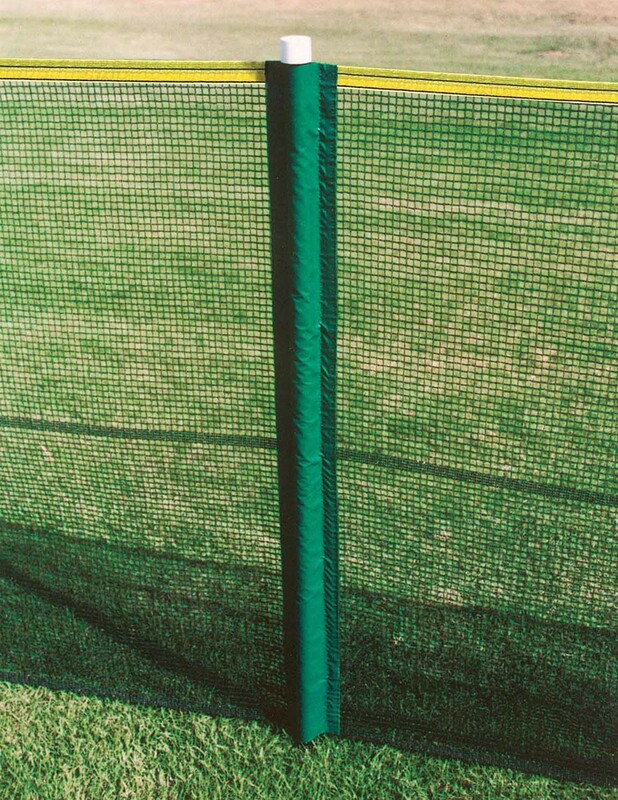 The vinyl pockets are spaced every 10 feet and create an attachment to the pole that is uniform from top to bottom. 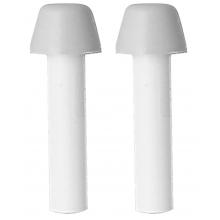 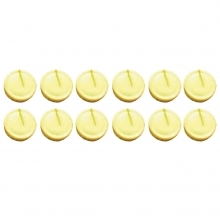 Purchase ground sockets separately (see below) to make set up and take-down even easier!